Roofing and Hail Damage Repair Windsor Colorado 80550 Free Estimates! Anyone with a home in Windsor knows that their roof must be in excellent condition to survive the unpredictable weather. Whether you need a roof repair, a full roof replacement or hail damage repair, if you live in zip code 80500, you know you can count on Storm Solutions Roofing to do the job right. Windsor residents get free roofing estimates for any job – no matter the size. GAF-certified contractor – a certification which proves our commitment to quality materials and workmanship. 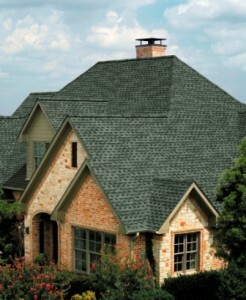 We understand roof insurance claims inside and out and can help you get your claim approved. When you know it’s time for your roof to get looked at, trust the experts at Storm Solutions Roofing. Don’t trust your system to anyone but the expert roofing contractors at Storm Solutions. Call us today at 970-283-3006 for a FREE inspection and estimate.